Cruachan is a band that needs no introduction. 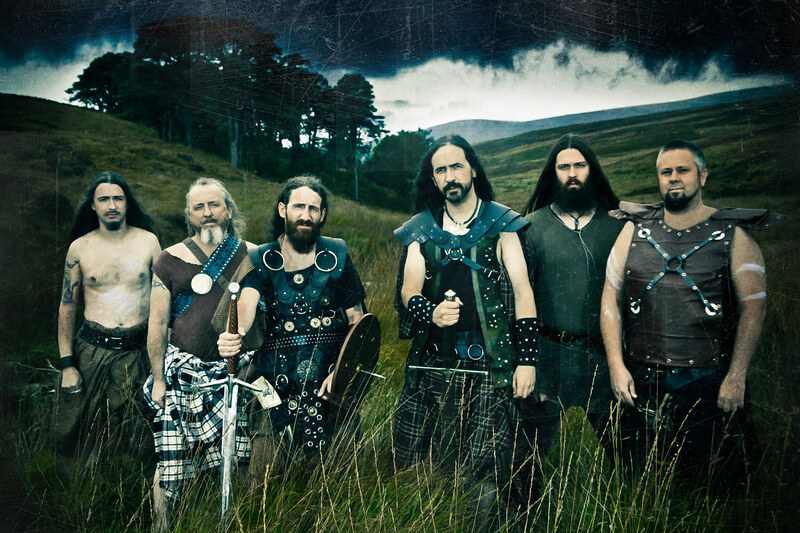 They’re one of the godfathers of the Folk Metal genre that is played with honesty and quality, heart and soul. In my humble opinion, again, my personal modest view, this the best band in Ireland. After releasing the first part of the “blood” trilogy, “Blood on the Black Robe”, an album which I highly appreciated, the Irish return with “Blood for the Blood God”. I admit that I didn’t expect that would reach the level of generosity that they did with “Blood on the Black Robe”, as I truly believe this was their all time finest work, but, fortunately, I was wrong. 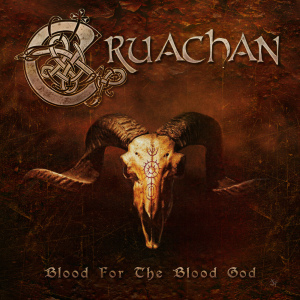 This is the most mature, impressive and admirable album created by Cruachan. What we have here is a release filled with a darker and aggressive atmosphere, but also with a pride feeling. 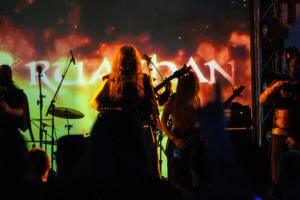 The music is epic, majestic and bombastic, well-crafted and diverse. I am stunned by the songwriting, it’s simply extraordinaire. If you’re looking for happy folkish tunes, this is not the album for you. 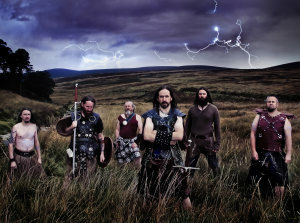 The Folk music played here is what many of the folk tunes are about, rough times, melancholy, issues that people faced… as Keith Fay states: “there’s more to folk metal than drinking songs and pop choruses”. “Blood for the Blood God” is brutal, imposing, raw, dramatic and straightforward, returning, once again, to Cruachan’s Black Metal roots, but still featuring the outstanding Folk melodies, inspirations and pieces that the band is known for. And speaking of that, when it comes to the instrumental aspect of the Folk music, you clearly can conclude how remarkable this album is. The diversity is simply enormous; besides the acoustic guitars, the following instruments were used to craft this positively object of art: bouzouki, mandolin, bodhrán, tin whistle, low whistle, Galician bagpipe … and not “only” that, we can also add violin, keyboards, piano, cello, bowed Bass, besides the “regular” metal instruments. 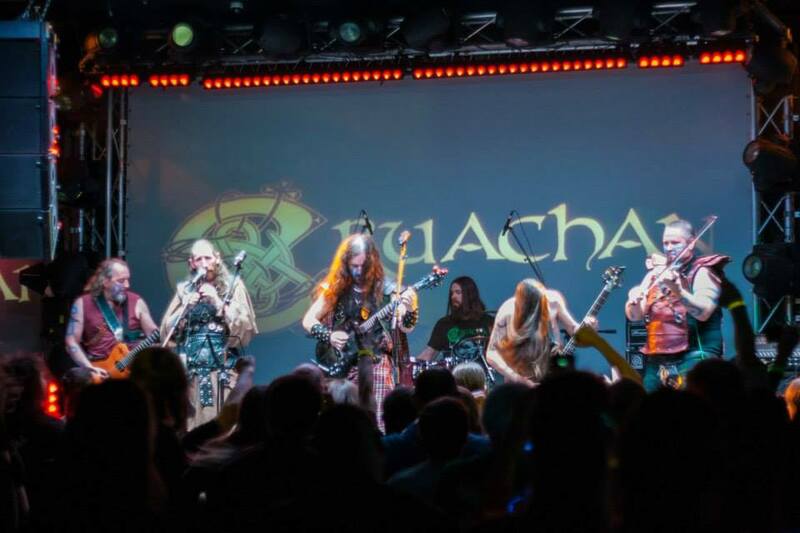 Cruachan blended all of them in a Pagan musical masterpiece. You might this could turn into a mess, but no, they skillfully arranged a massive metal gem. I honestly believe that, as I’ve already mentioned, the band put their hearts and souls into this album and with such honesty and integrity they couldn’t create something lesser than a monumental work. 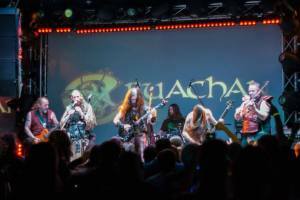 I’ve been following Cruachan for a long time and I sincerely think that they already had the grounds to be much more praised and with “Blood for the Blood God”, I see no reason for them not to get their well-deserved praise and recognition. About the lyrics, Keith Fay can better explain them, so, I’m quoting an interview that I conducted with him and that can be found on this website: “I have gone back to some Irish mythology based lyrics on this one which I am really happy about – totally back to the roots. We also have a song about the early days of Brian Boru, again so many people rave about the Vikings these days, we are the inverse of all that! Also some anti-church songs and a song about Beren and Luthien by JRR Tolkien.” I think that this makes this album even more genuine. 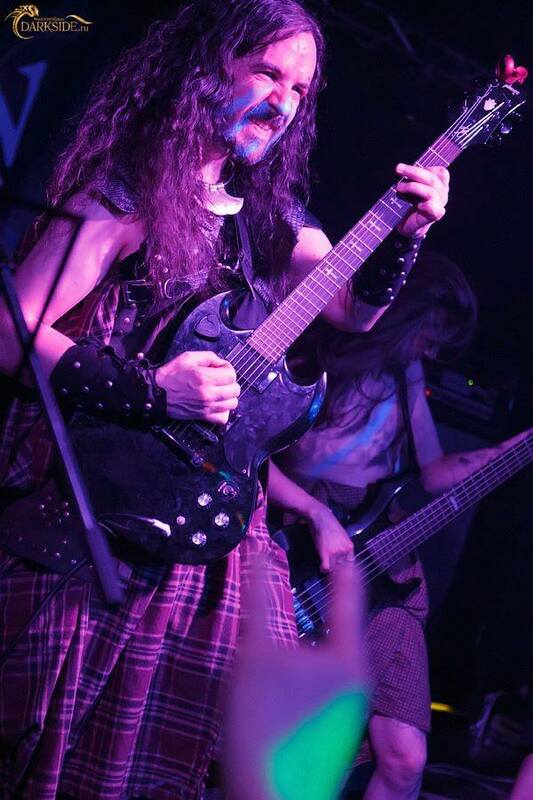 About the production, it’s crystal clear; you are able to fully enjoy all the details in each of the songs, one more positive aspect about “Blood for the Blood God”. My cherished and esteemed readers, you have already concluded that I love this album. Yes, I do. The best album up to date from one of my favorite bands. 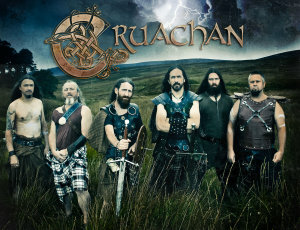 And I urge you all to check it and support Cruachan the way that you are able to. Share their pages, buy merchandise, the album, whatever is possible for you. If a purchase isn’t possible “right now”, there are many other ways to support a band, doing nothing isn’t one of them. 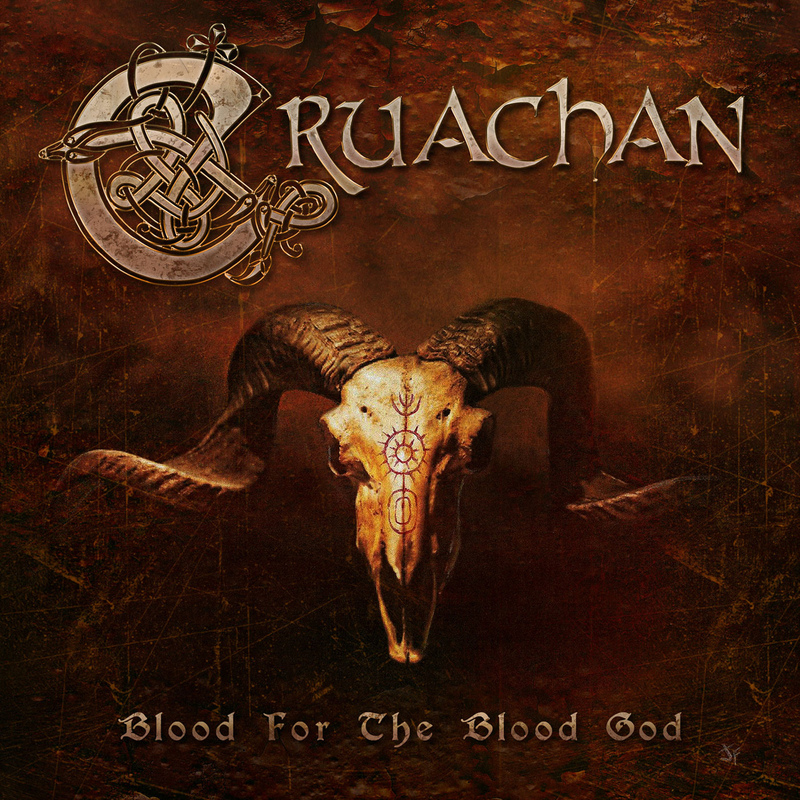 As I’ve mentioned before, Cruachan is a band that, in my humble opinion, deserves much more attention and “Blood for the Blood God” proves it.